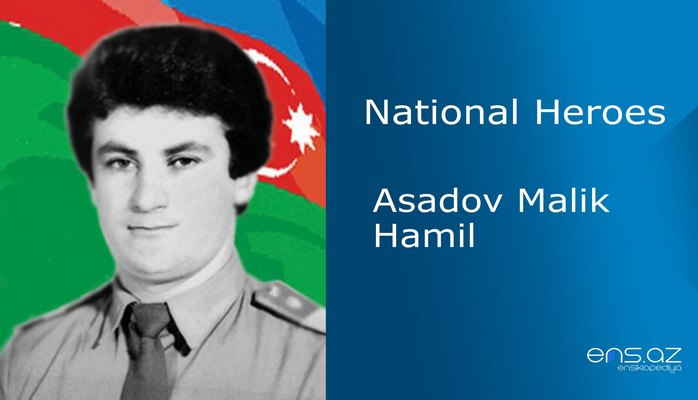 He was born on the 2nd of July, 1962 in Shusha city. After finishing secondary school # 4 in 1979, he started his career in a construction company of the State Farms. Ramiz was called for military service in 1980. When he was discharged from the army in 1982, he returned back to Shusha. Though he started as a simple worker, Ramiz was promoted later on to the position of an engineer in the office where he was working. He entered the Institute of Construction and Engineering in 1986. Ramiz was at the same time both studying and working. 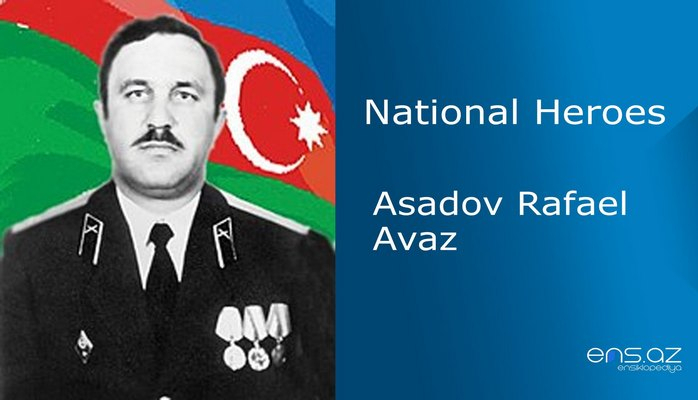 Gamberov Ramiz joined the national movement in 1988 and was among the first ones to fight back the Armenian attacks. In his thoughts, the words such as Nation! Country! Motherland and Freedom were sacred. He was trying to show the world the truth of Azerbaijan. And therefore he was always a subject to the threads, persecutions, and pressure in Moscow. But he was not afraid to turn back from his fight. Thus, Gamberov created a self-defense battalion in 1992 which consisted of volunteers. And he became a leader of the battalion himself. 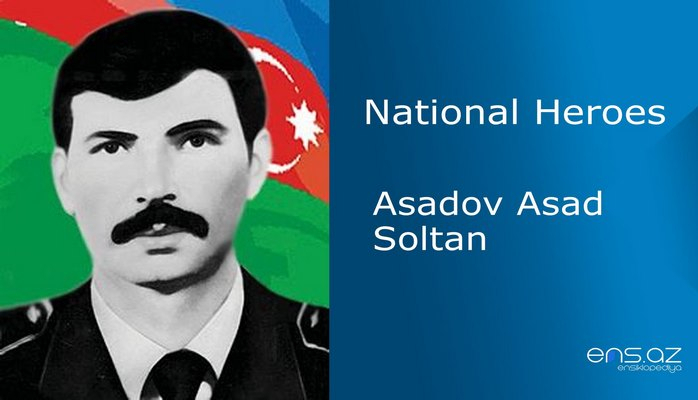 The brave fighter along with his battalion stood in the defense of Shusha city as well as Kerkijahan, Kosalar, Nebiler, Gaybali, Malibeyli, Gushchular and Goytala villages. 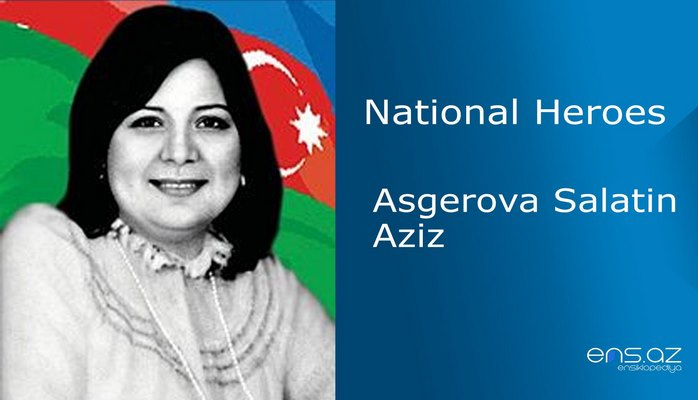 On 29th of April 1992, armenian militants started attacking Kosalar and Kerkijahan village from close distance. Gamberov joined the defense group along with his battalion. Despite the fact that the enemy had a lot of loss, they wound not retreat. In this unequal battle the brave commander was severely wounded. And one day later on the 13th of April, 1992, Ramiz closed his eyes forever. 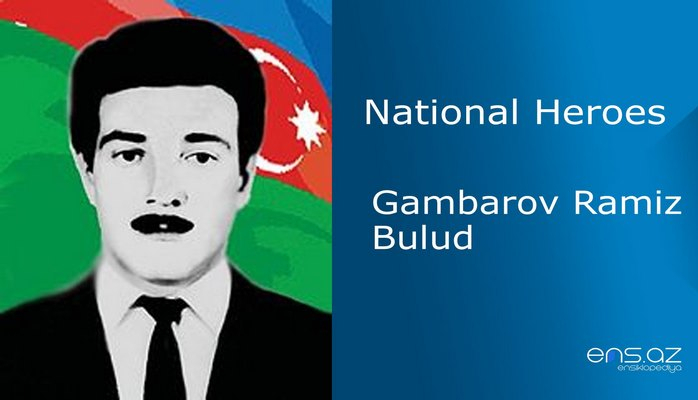 Gamberov Ramiz Bulud was posthumously awarded the title of “National Hero of Azerbaijan” by the decree # 803 of the president of the Azerbaijani republic on the 7th of June, 1992. He was buried in Shusha. One of the streets in Baki city is named after the hero.